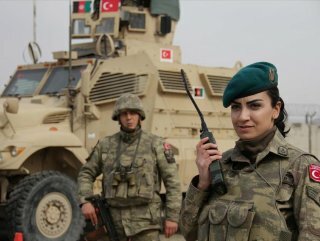 Even though Saudi Arabia makes all of its investments on weapons, the Turkish army was chosen as the strongest military presence in the region. 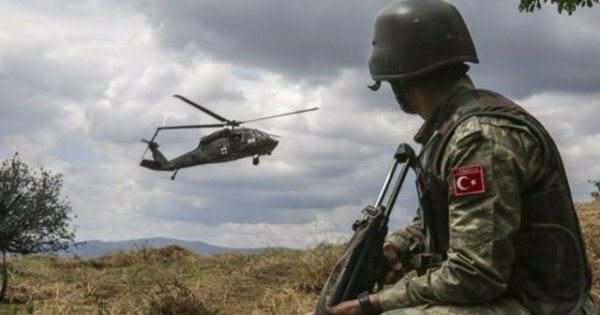 Turkey has important overseas military ties with Qatar and Somalia, basing troops in both countries. Not only is it seen as the strongest military force in the MENA region, but it is also ranked in eighth place globally, just ahead of Germany and one place below Japan.